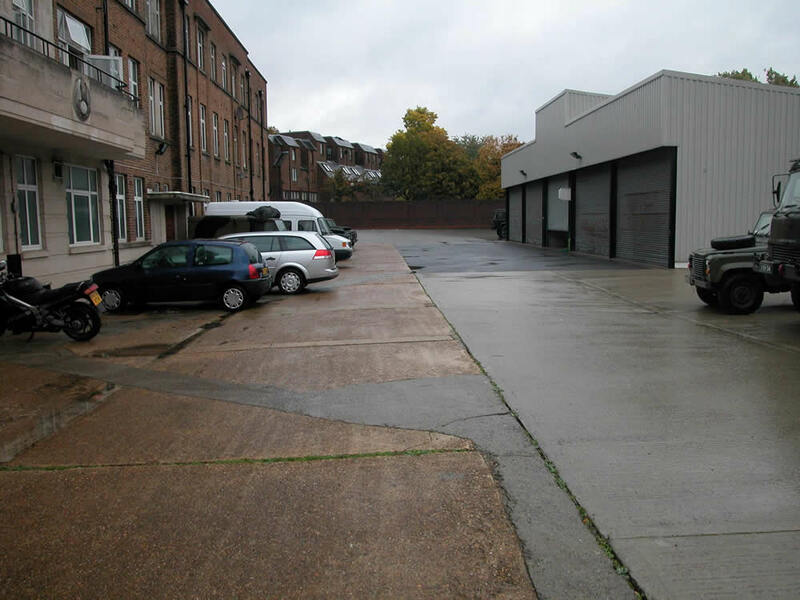 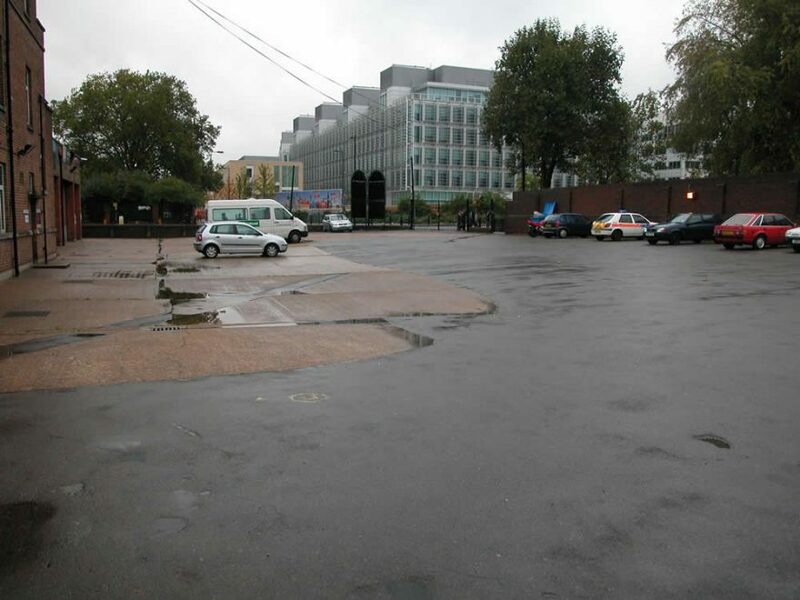 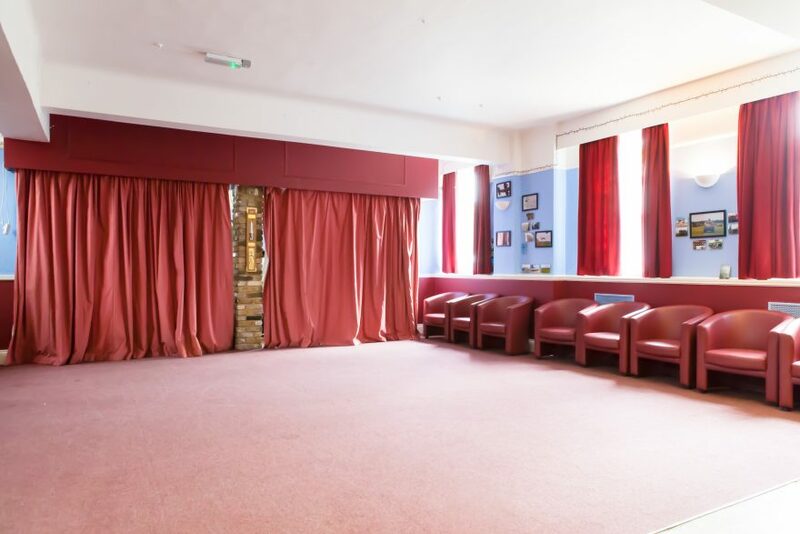 Located in the up and coming area of White City, a short walk from the tube station and within reach of central London, this venue has a variety of spaces to offer. 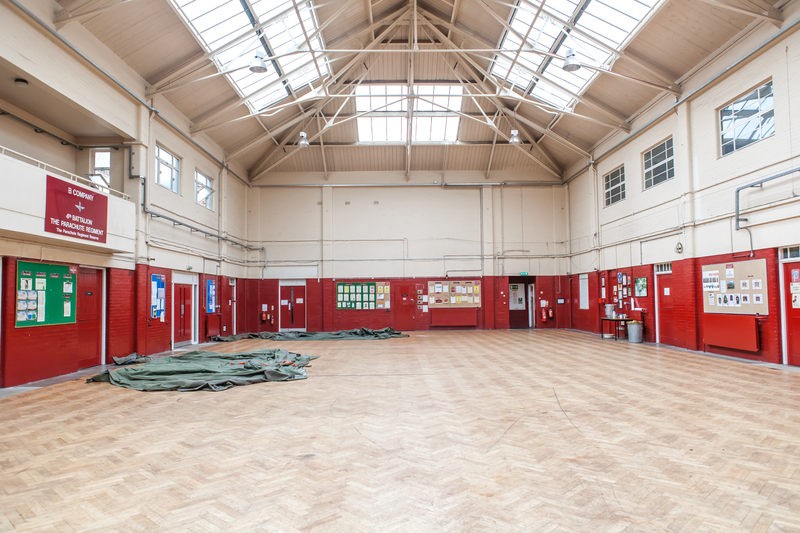 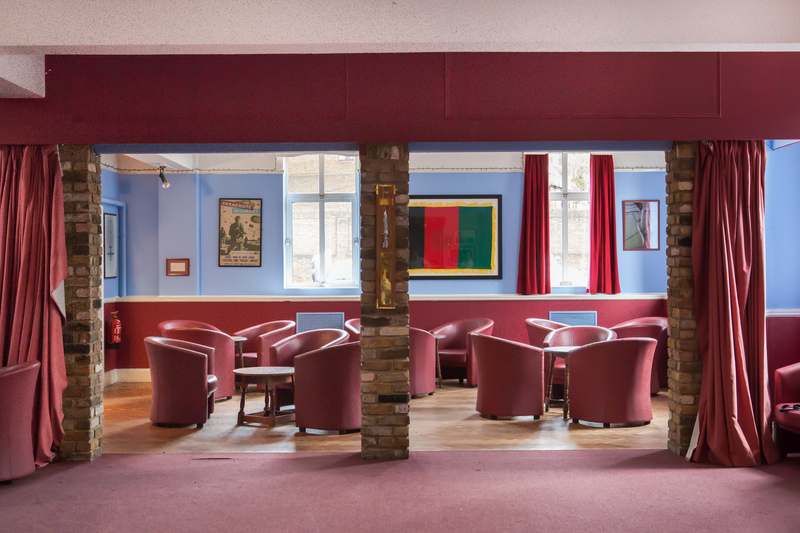 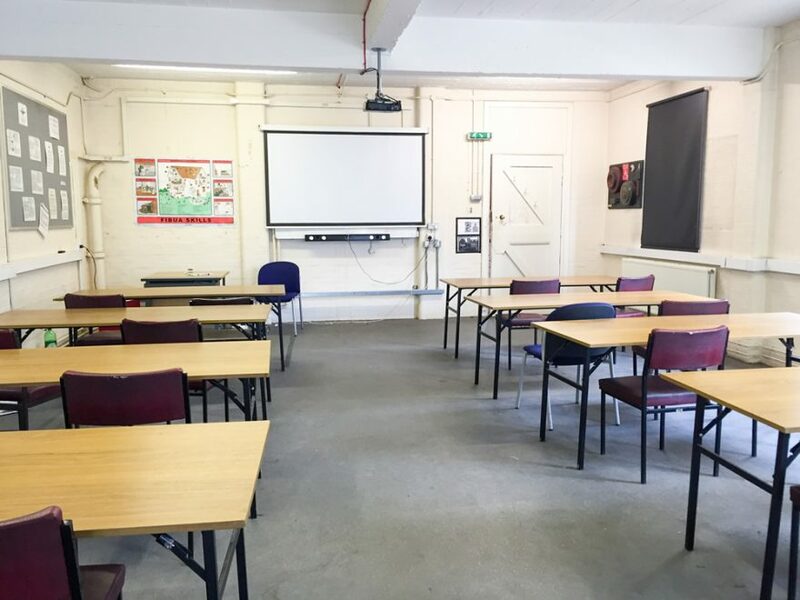 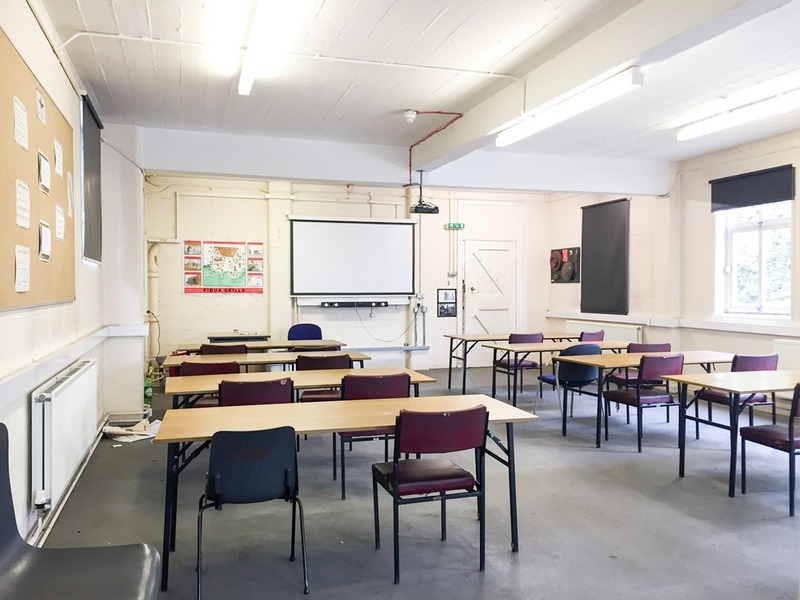 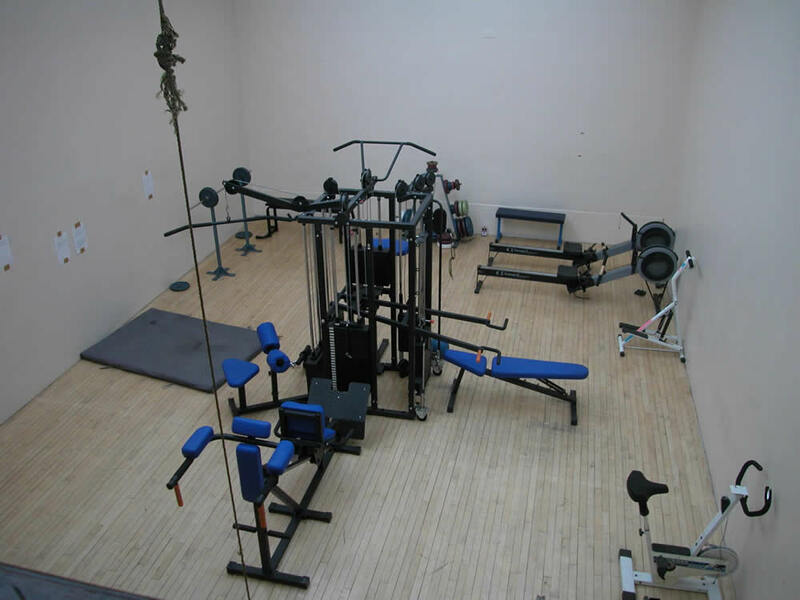 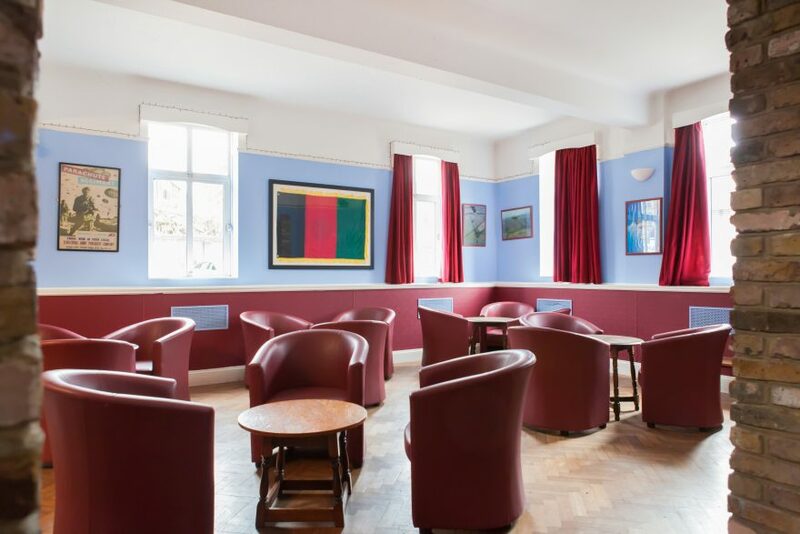 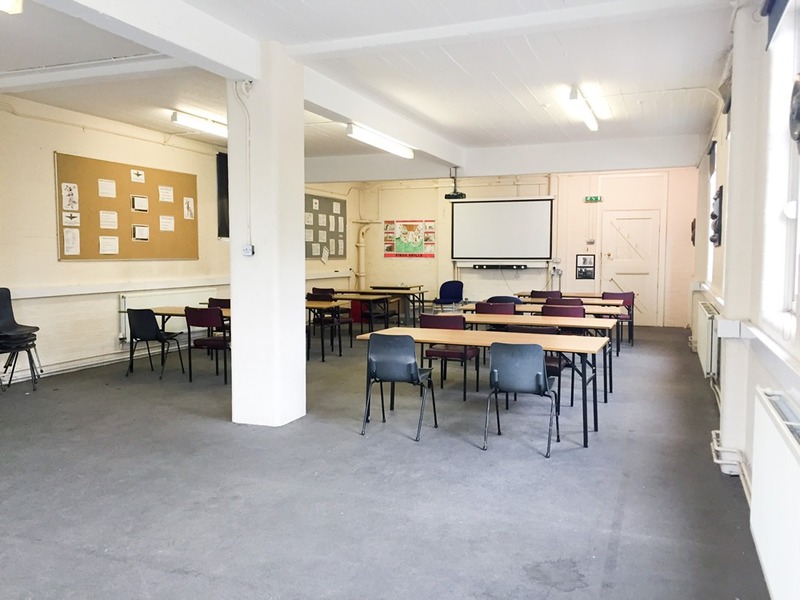 The Drill Hall along with Classroom offer a spacious facility ideal for training, with the option to use the Large Bar located down a hall as a catering or break space. 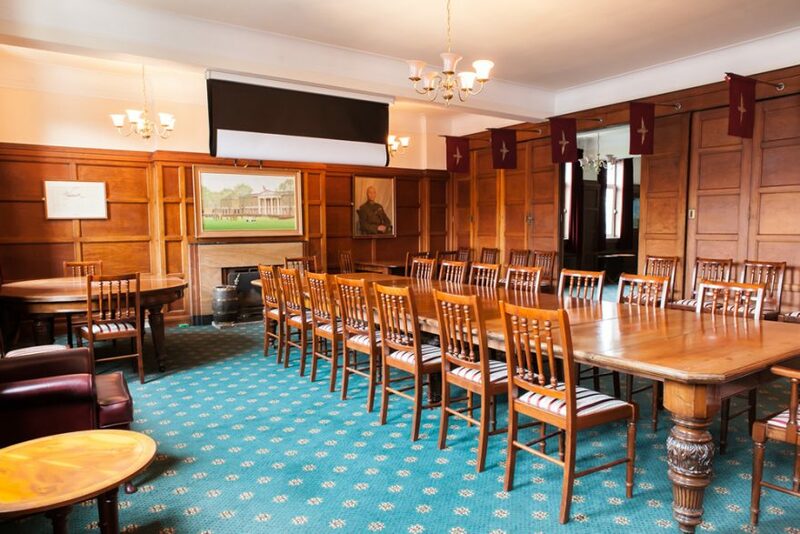 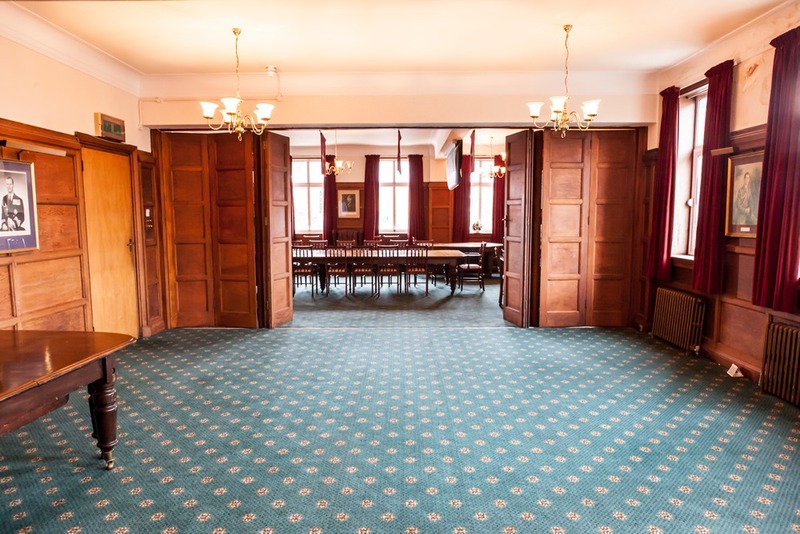 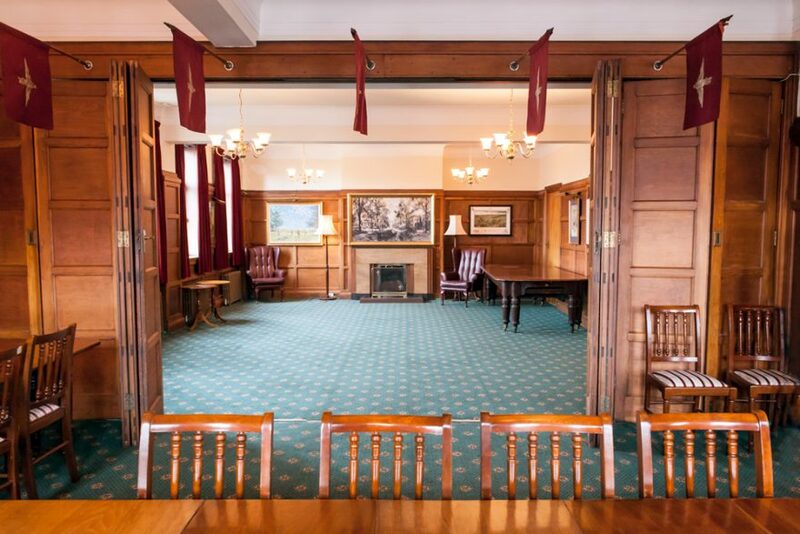 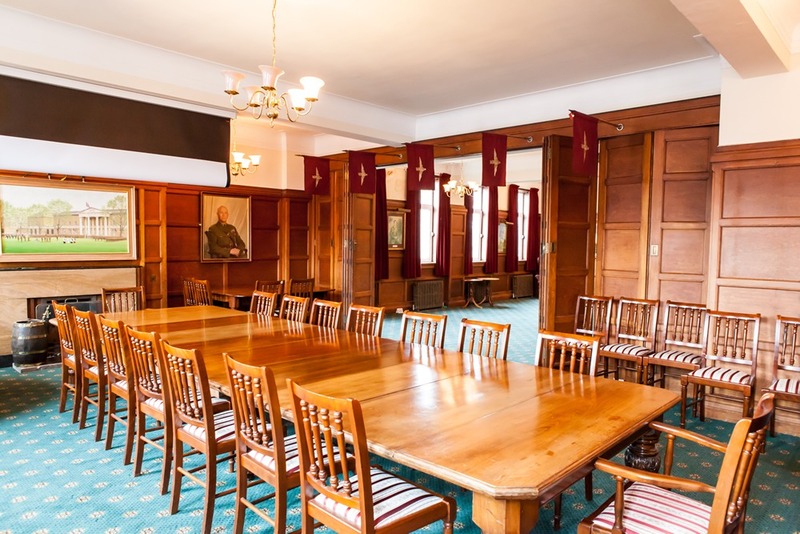 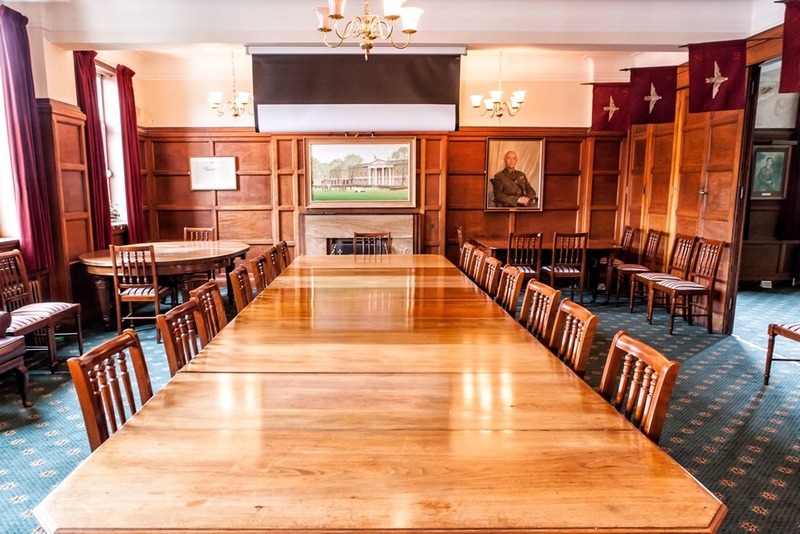 The Officers Mess, with its own ante room can be used as a self-contained area for a meeting for up to 40 people. 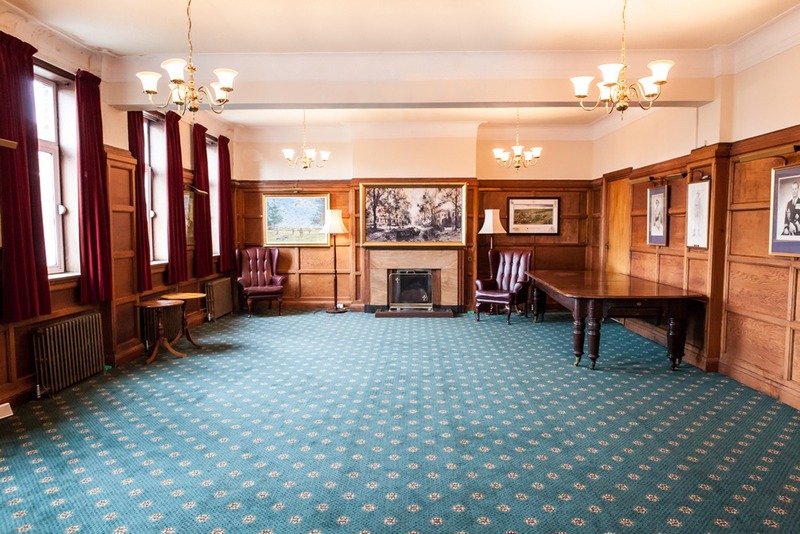 The wood panelled walls also offer a great setting for period dramas or photo shoots. 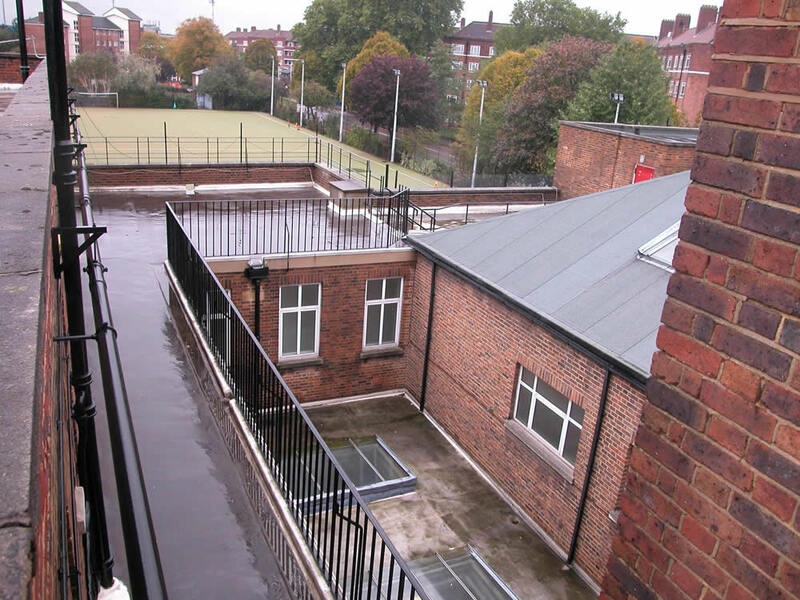 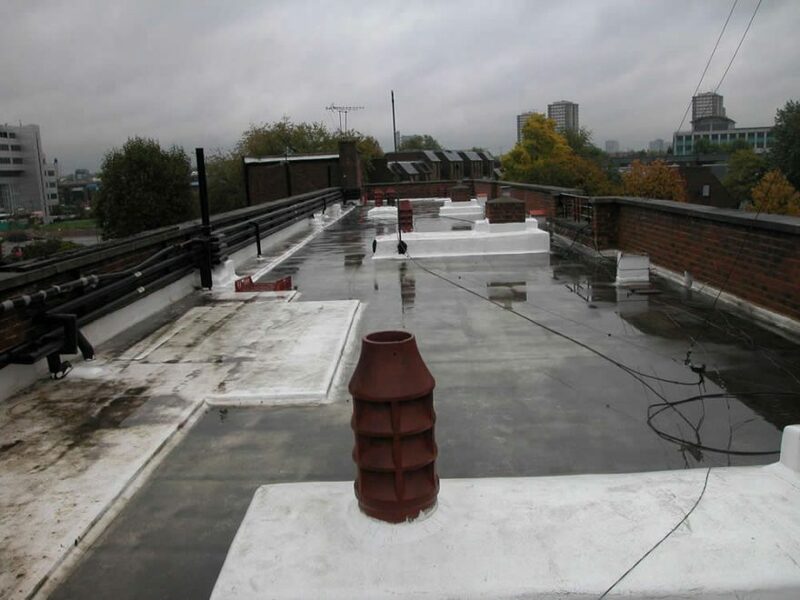 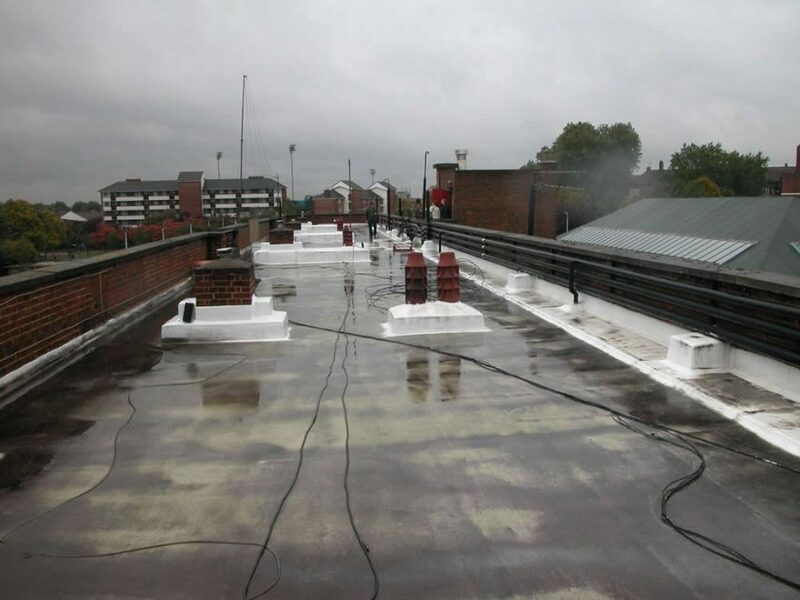 The large Rooftop is another attraction of this site for filming projects.